Heated Leather Seats, Moonroof, Nav System, iPod/MP3 Input. 540i xDrive trim, Alpine White exterior and Black Dakota Leather interior. AND MORE! Leather Seats, Navigation, Sunroof, All Wheel Drive, Back-Up Camera, Turbocharged, iPod/MP3 Input, Onboard Communications System, Dual Zone A/C, Smart Device Integration, Blind Spot Monitor, Heated Leather Seats. 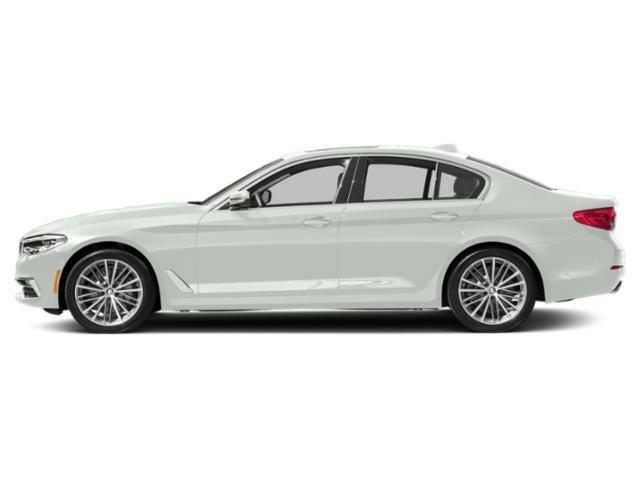 BMW 540i xDrive with Alpine White exterior and Black Dakota Leather interior features a Straight 6 Cylinder Engine with 335 HP at 5500 RPM*. M SPORT PACKAGE Shadowline Exterior Trim, Power Tailgate, LED Fog Lights, SiriusXM Satellite Radio, 1 year All Access subscription, M Sport Pkg, Wheels: 19 x 8 M Double-Spoke (Style 664M), Tires: 245/40R19 AS Run-Flat, Comfort Access Keyless Entry, Heated Front Seats, Without Lines Designation Outside, Aerodynamic Kit, M Sport Suspension, M Steering Wheel, Aluminum Rhombicle Interior Trim, DRIVING ASSISTANCE PLUS PACKAGE Active Driving Assistant Plus, Active Cruise Control w/Stop and Go, Active Lane Keeping Assistant w/side collision avoidance, Traffic Jam Assistant, Evasion Aid and Cross-Traffic Alert Front in addition to the contents of Active Driving Assistant, PREMIUM PACKAGE 2 Head-Up Display, Wireless Charging, Enhanced USB & Bluetooth (ZEB), Gesture Control, harman/kardon SURROUND SOUND SYSTEM, HEATED STEERING WHEEL. Steering Wheel Controls, Child Safety Locks, Heated Mirrors, Electronic Stability Control, Bucket Seats. 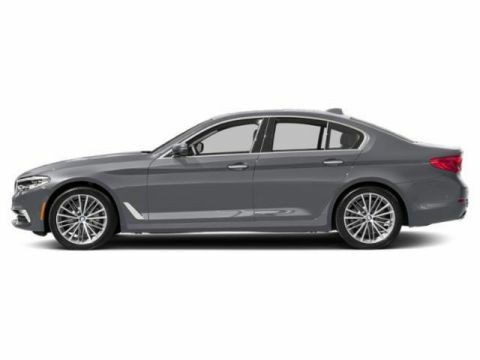 Edmunds.com explains With the exception of upgraded brakes, this BMW doesn't rely on sheer horsepower or road grip to sling it around corners. What you get instead is a package that feels extremely well-rounded, which is better. This is how a sport sedan should handle..